Manchester’s Bola is Darrell Fitton, whose 1995 debut 12-inch for Skam under that name helped shoot the now-collectible label to underground notoriety. 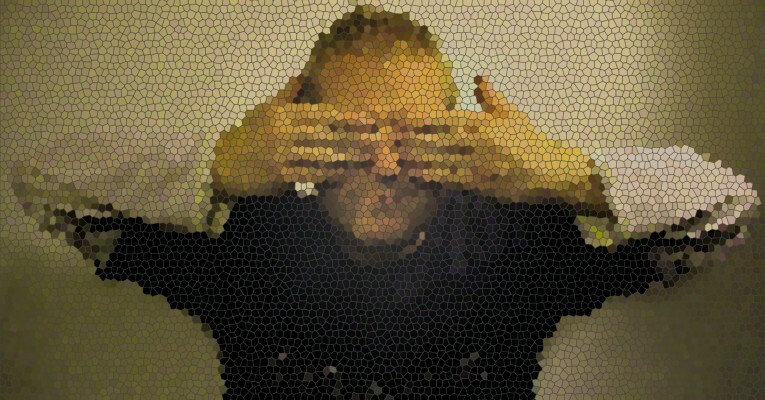 Although the first of Fitton’s released tracks appeared on the Warp label’s Artificial Intelligence II compilation in 1995 and displayed the same style of chrome-dipped melodic techno adhered to by many Warp artists, his subsequent Bola material focused in on a heartier, less accessible aesthetic. His self-titled Skam EP combined vaguely funk-fueled rhythms with harsh, austere synth textures and almost industrial-grade distortion. With the exception of compilation tracks for Silent Records’ U.S.-released Skampilation, the Skam-V/Vm collaboration061, and the mostly obscure Mask series (a joint venture between Skam and Munich’s Musik aus Strom), three years separated Fitton’s debut from his next proper release; “Aguilla” was an extremely limited-run three-track seven-inch released by Skam in 1998. Two months following appeared Soup, Fitton’s long-awaited LP debut. An impressive synthesis of the machine-beat ambiance of post-techno with warm, wistful analog soul, Soup sounded familiar more than dated, and served as an impressive summing up of the formal qualities of dance music utterly uninterested in the dance floor. In addition to his Bola releases, Fitton loaned his production chops to the first 12-inch by Warp artists Autechre under their Gescom guise, and is rumored to serve as Skam’s in-house engineer.